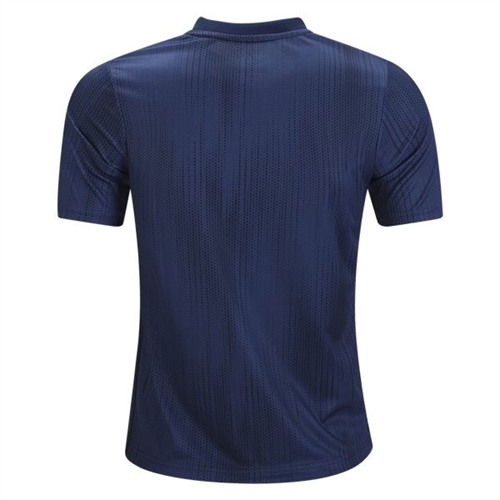 Sweat-wicking Climalite fabric; "For the oceans" on back neck tape. Embroidered Manchester United crest. Ribbed crewneck. 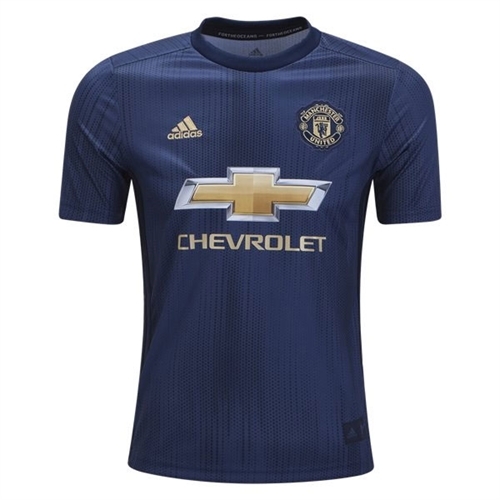 Our adidas Manchester United Youth Third Jersey 2018-2019 is reflecting the English club's innovative spirit, adidas has joined forces with Parley for the Oceans in this shirt's creation. It features yarn spun from plastic intercepted from beaches and coastal communities before it reaches our oceans.